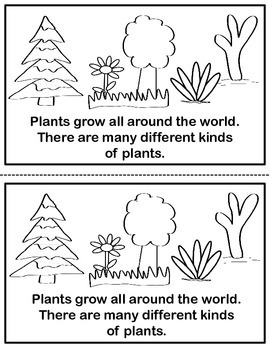 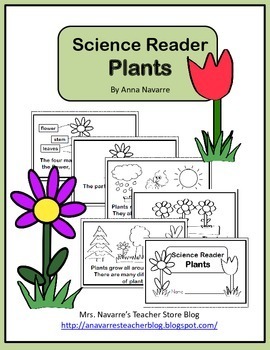 This science reader is a resource for providing students with a basic knowledge of plants. 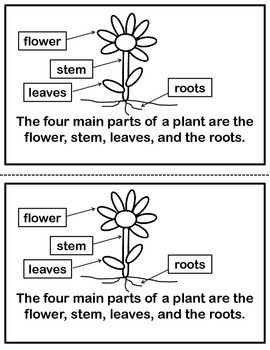 The text may be somewhat difficult for beginning readers, but it is simple enough that students should be able to partner read or independently read on subsequent readings. 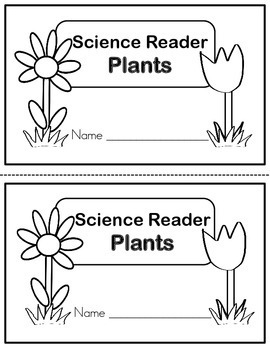 The content in this reader allows for discussion as students read/follow along with the teacher.